Kurlee Belle: Come Check out Kurlee Belle at the World Natural Hair Show! Booth 119! 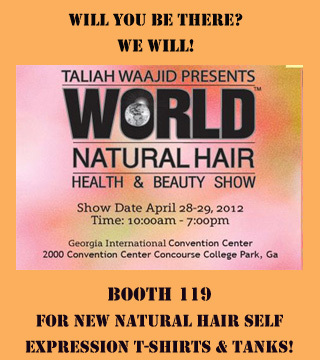 Come Check out Kurlee Belle at the World Natural Hair Show! Booth 119!